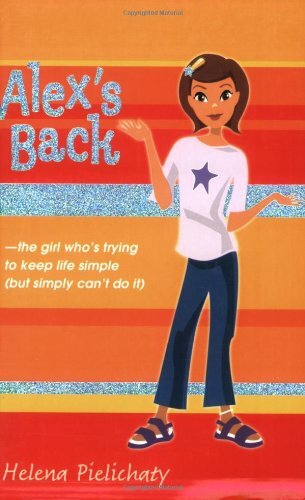 Alexs Back was written by Helena Pielichaty. Alexs Back was published by Oxford University Press Inc.
About Helena Pielichaty (Author) : Helena Pielichaty is a published author of children's books. Some of the published credits of Helena Pielichaty include Clubbing Forever, Starring Jolene... (Girls of Avenue Z).